Agave Espadin is native to the state of Oaxaca. 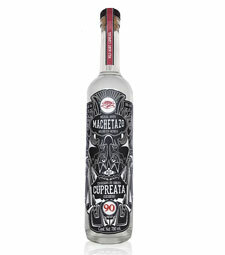 Our Mezcal Machetazo Espadin 45% has subtle floral notes with a light spicy finish. 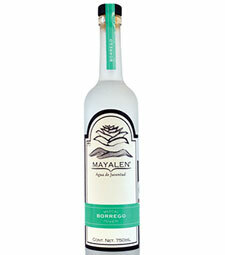 These are influenced by the tropical-desert climate where our distillery is located. 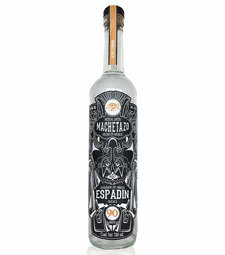 Espadin reaches maturity and an ideal sugar concentration between 8–12 years. 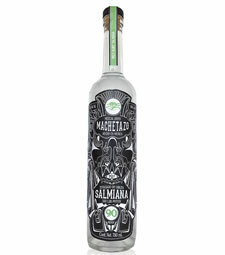 The mezcal master must cut the leaves and penca at this time, soon before it starts to flower and sprout a quiote. 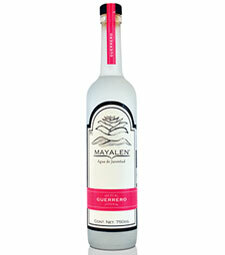 Like our Cupreata varieties, the Espadin agaves are cooked in an earthen oven releasing aromas of roasted fruit.